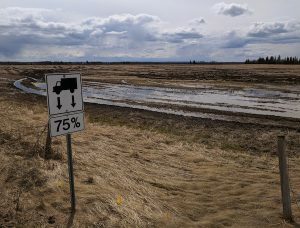 Many areas of the Prairies — particularly central and north regions — are at least one to two weeks away from seeding. 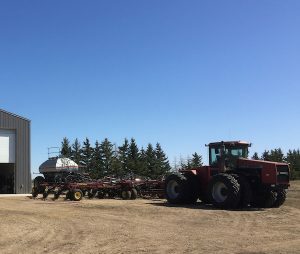 This would put seeding at mid to late May. 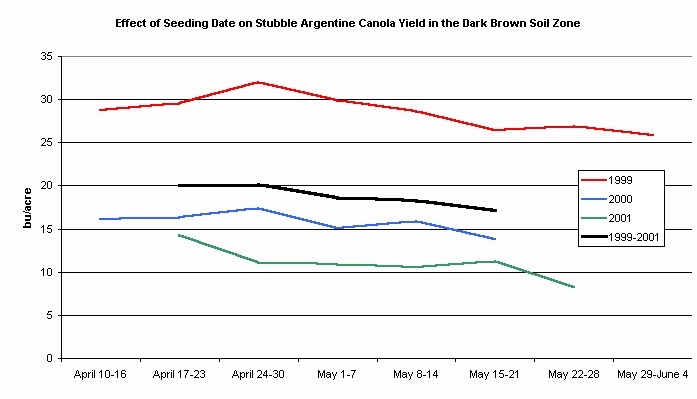 Those dates are still good for yield potential and are within crop insurance deadlines. 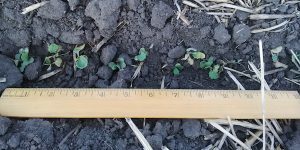 By early May, soil temperature at 1” depth — the canola seed zone — often exceeds this temperature during the day and should get continually warmer with each day. 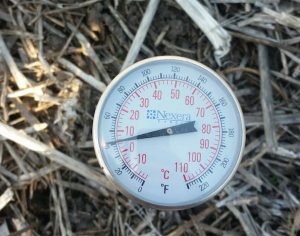 For this reason, soil temperature in May is less of a factor in the seeding-start decision than it would be in April. 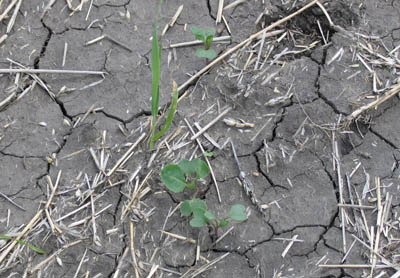 Southern Alberta and southwest Saskatchewan may have soil temperatures adequate for canola establishment and just enough moisture for emergence, but should they seed now?